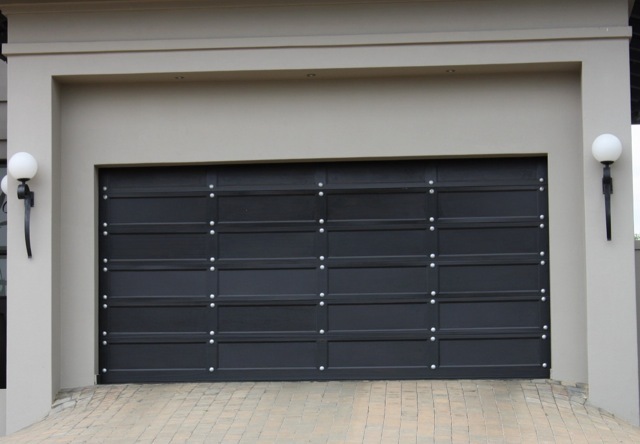 We have been manufacturing, supplying & installing excellent quality garage doors since 2004. 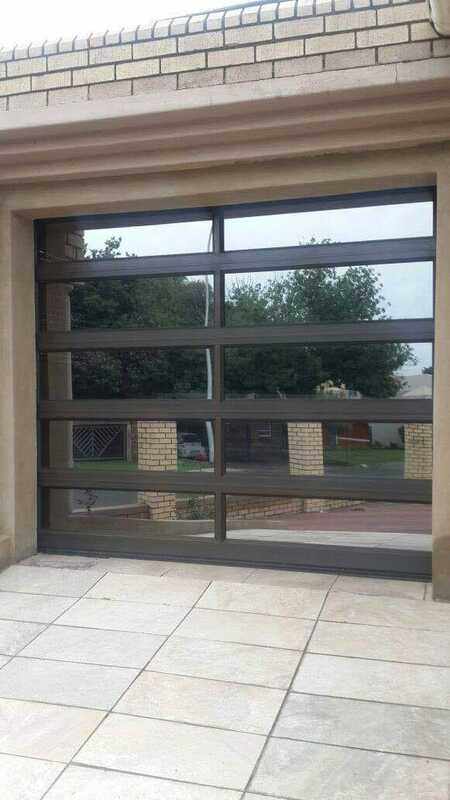 We are based in the East Rand and in the West Rand. 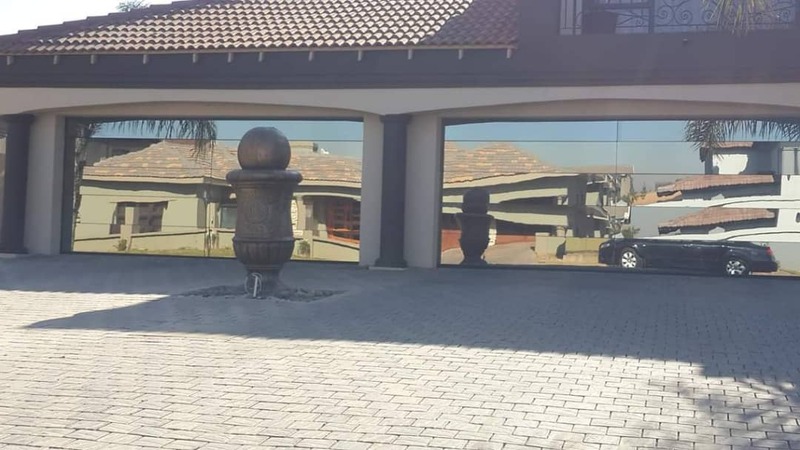 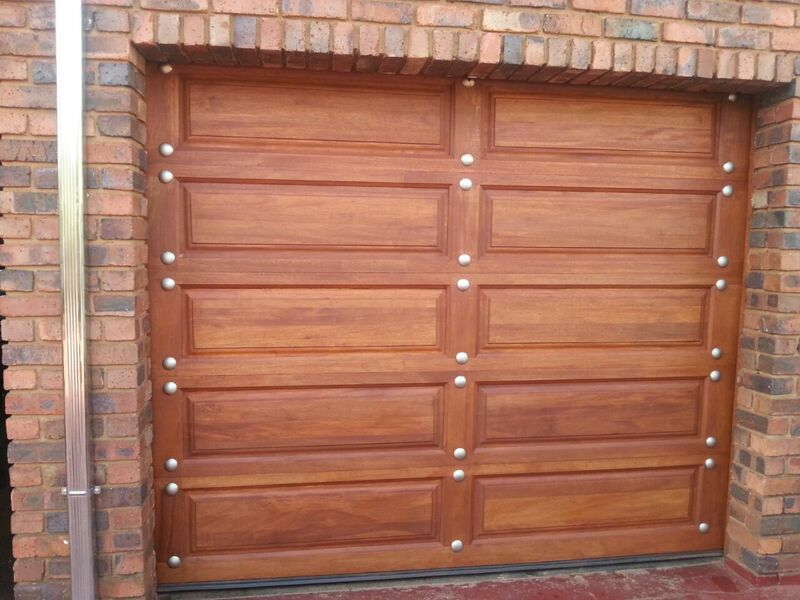 We offer our services with free delivery in Gauteng. 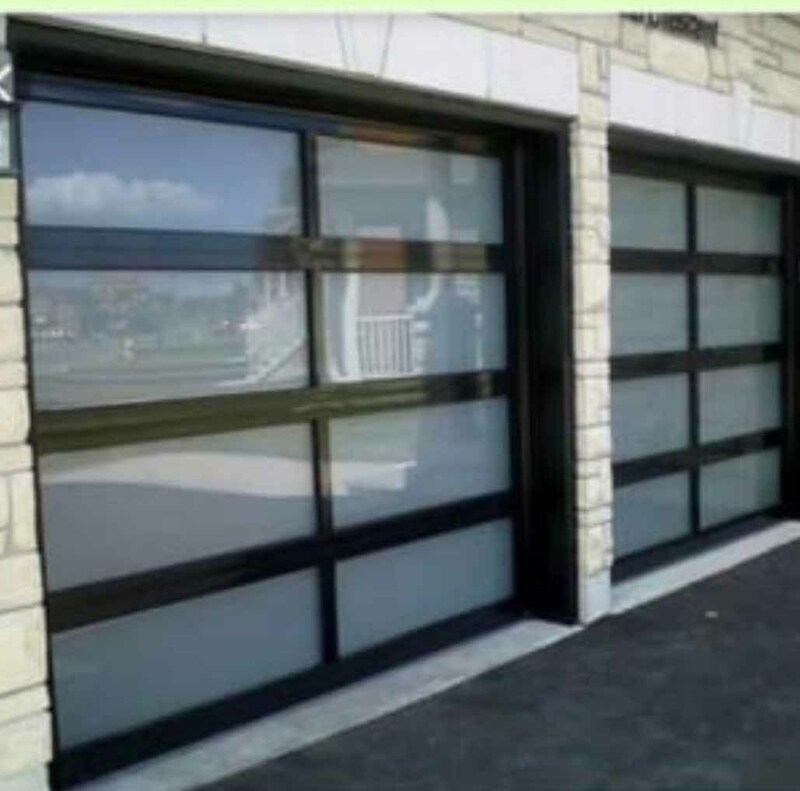 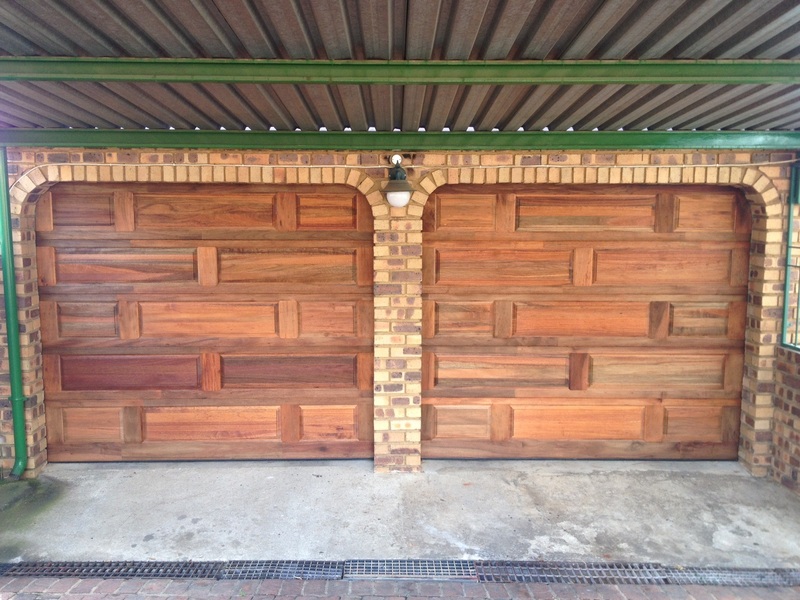 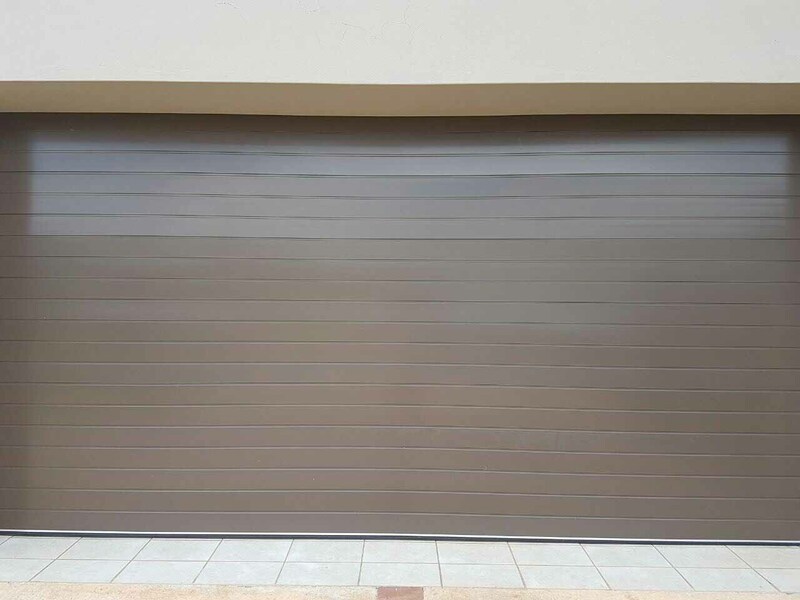 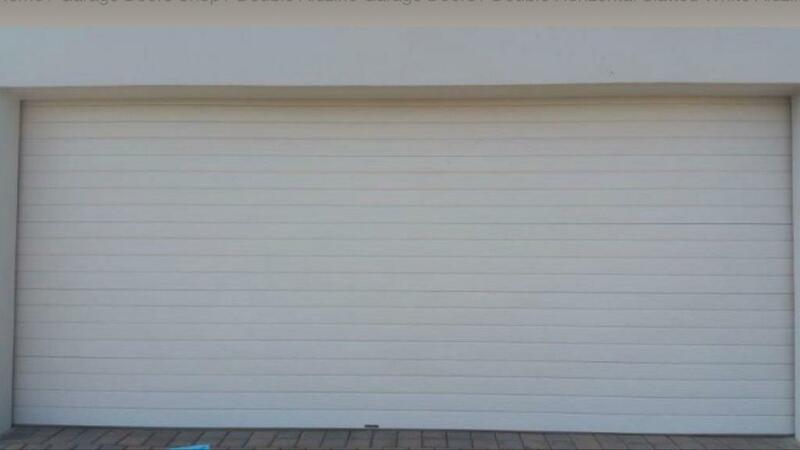 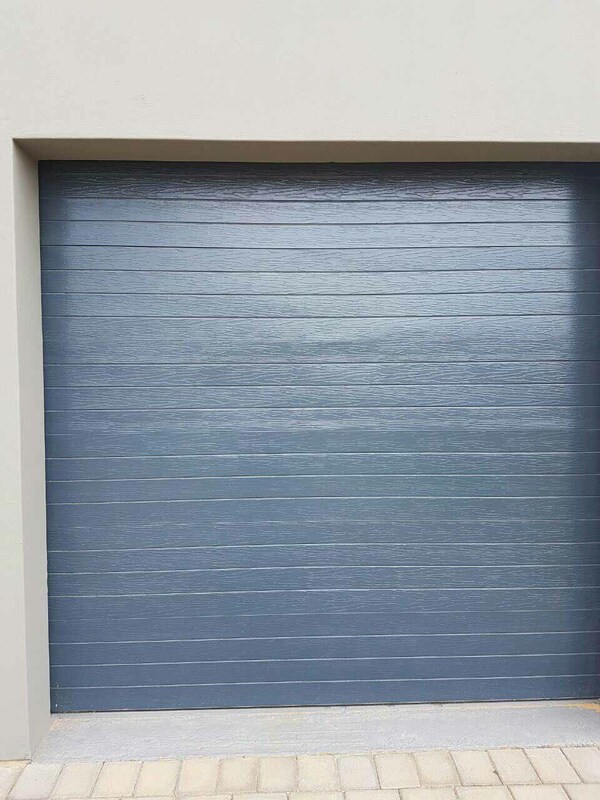 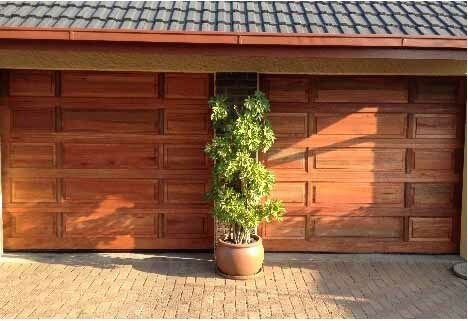 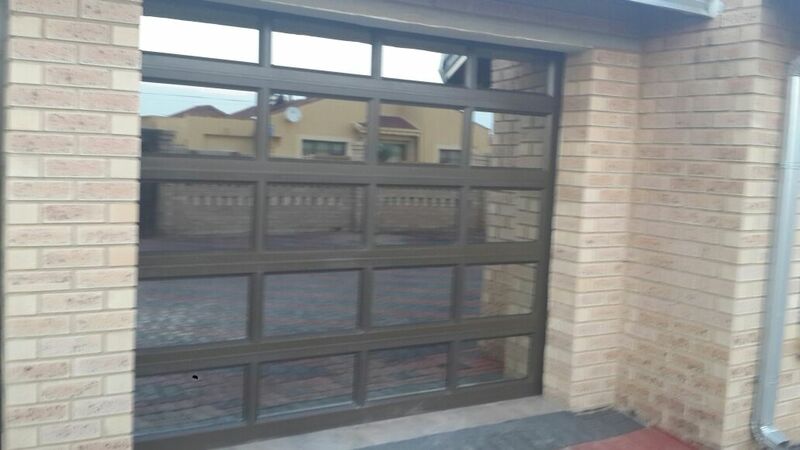 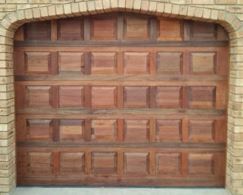 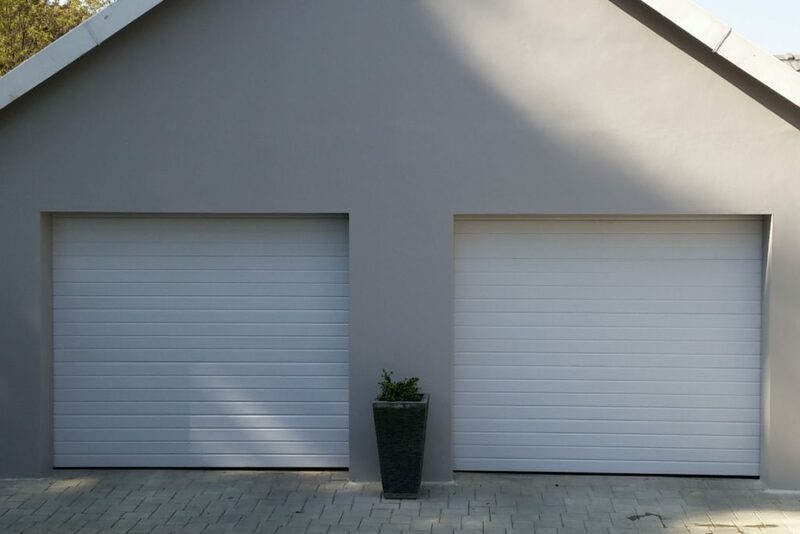 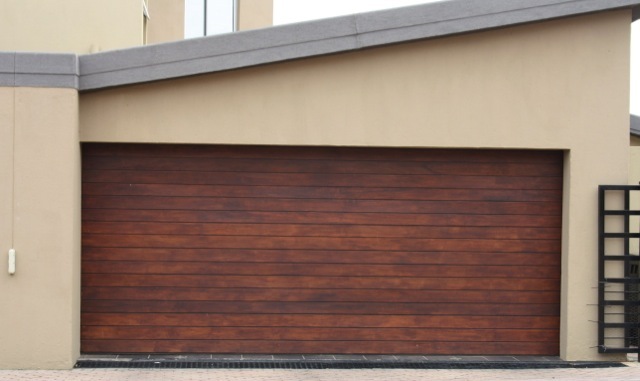 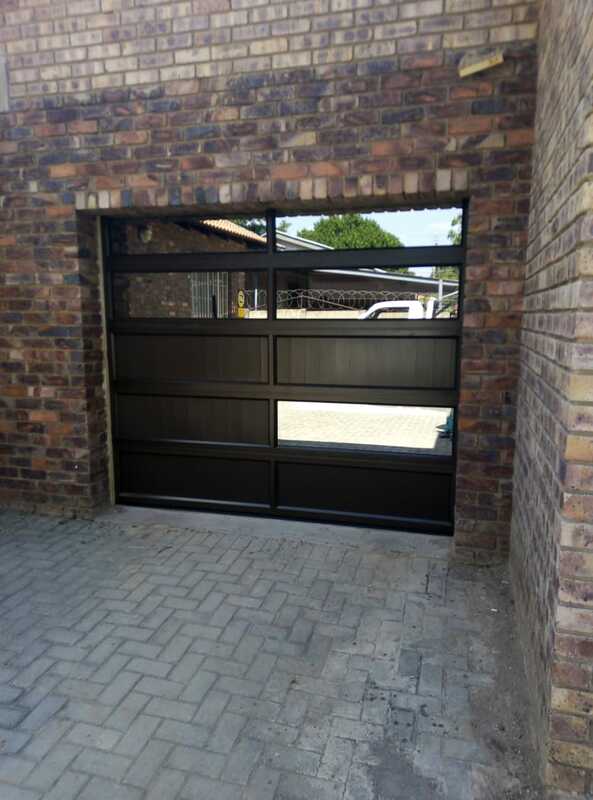 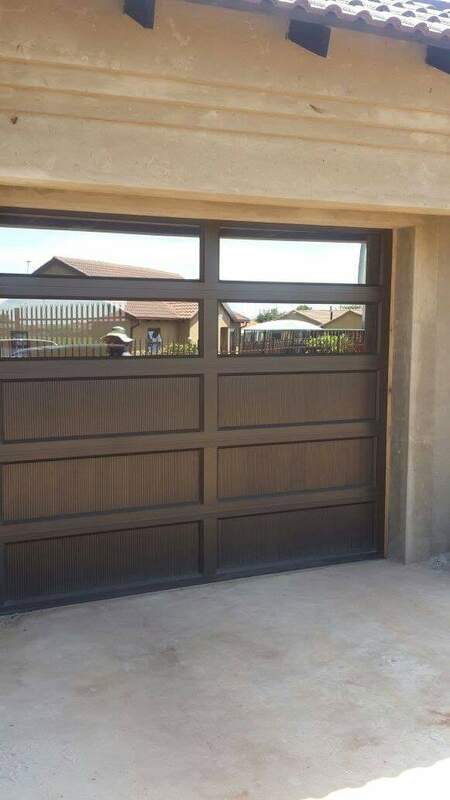 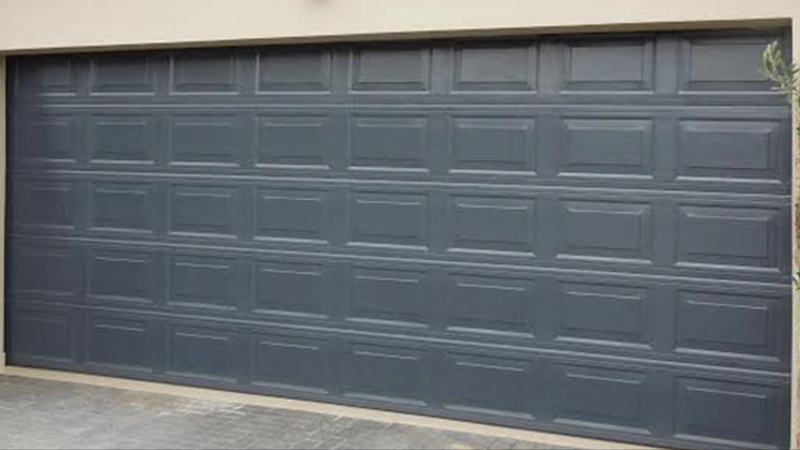 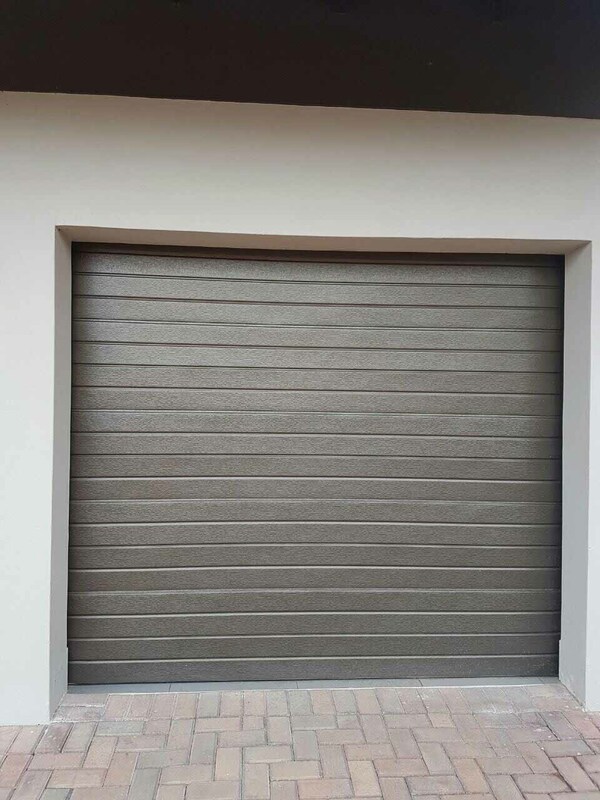 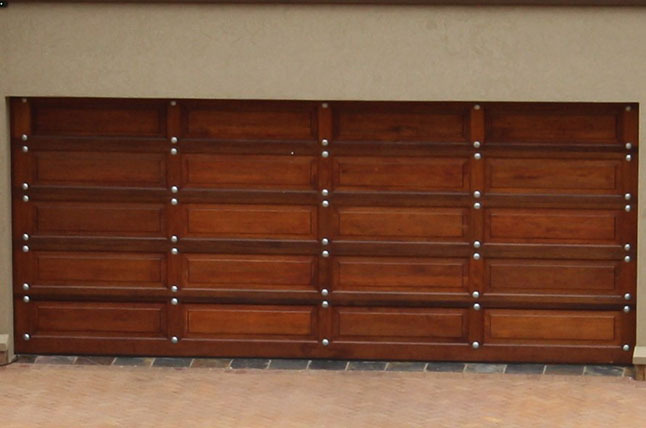 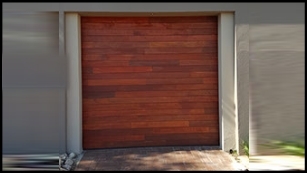 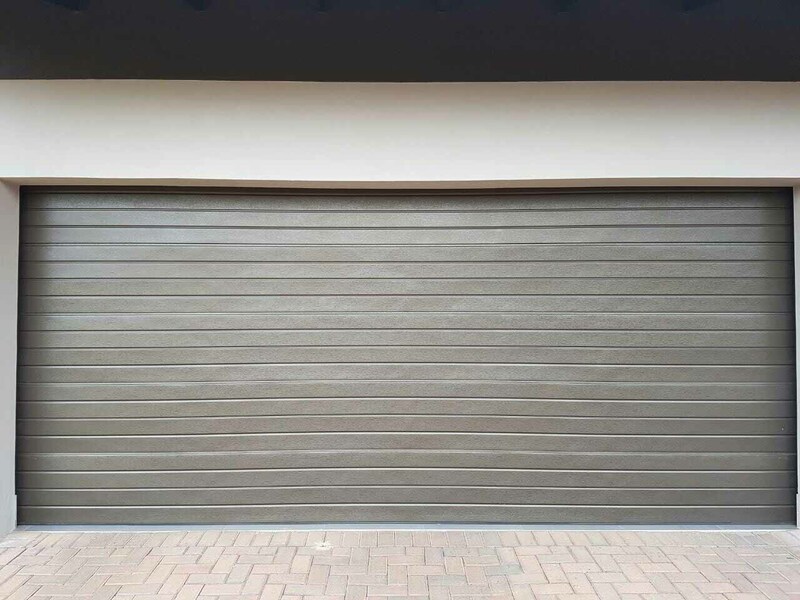 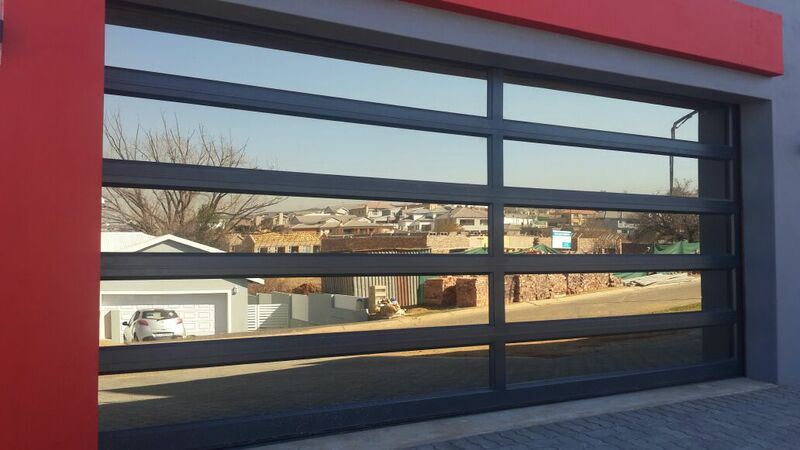 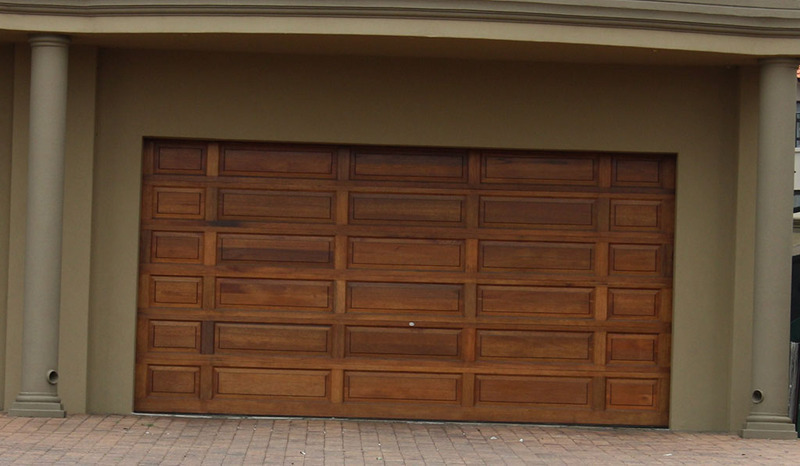 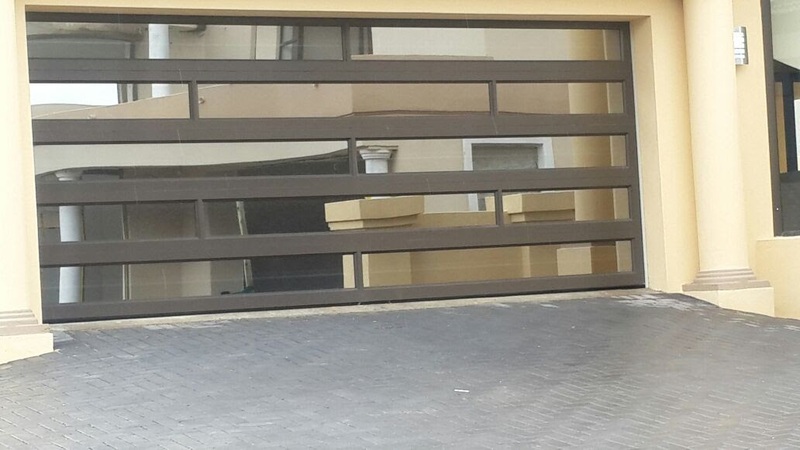 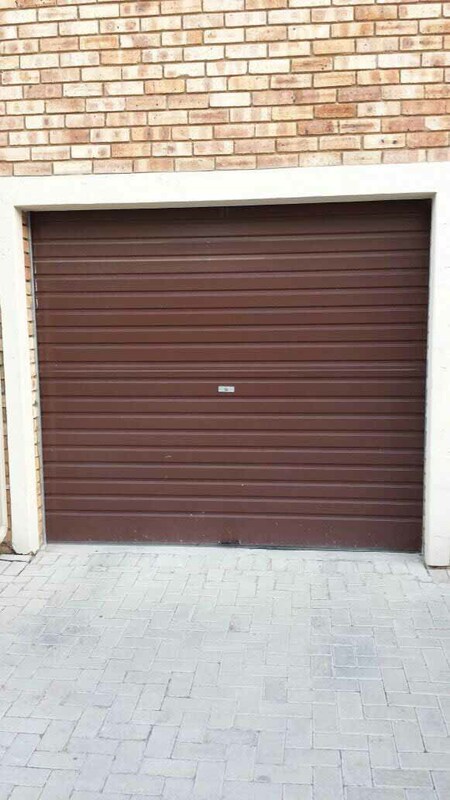 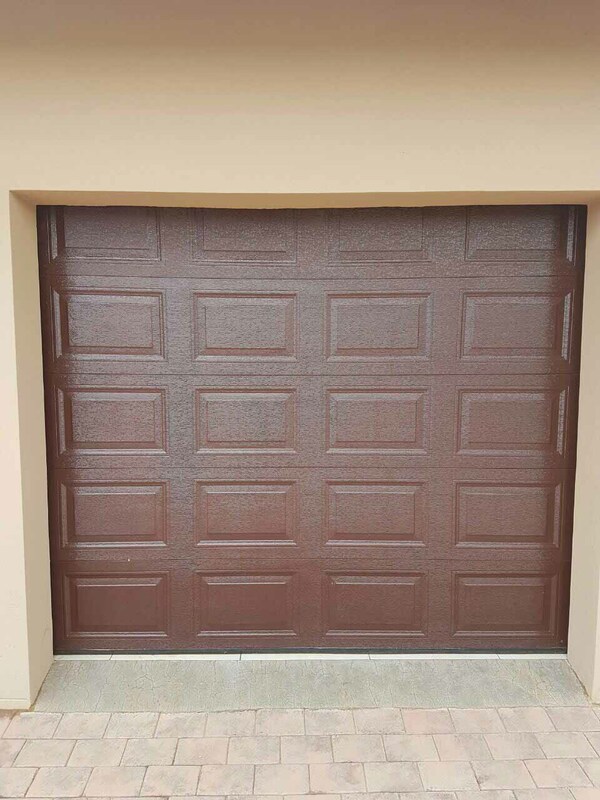 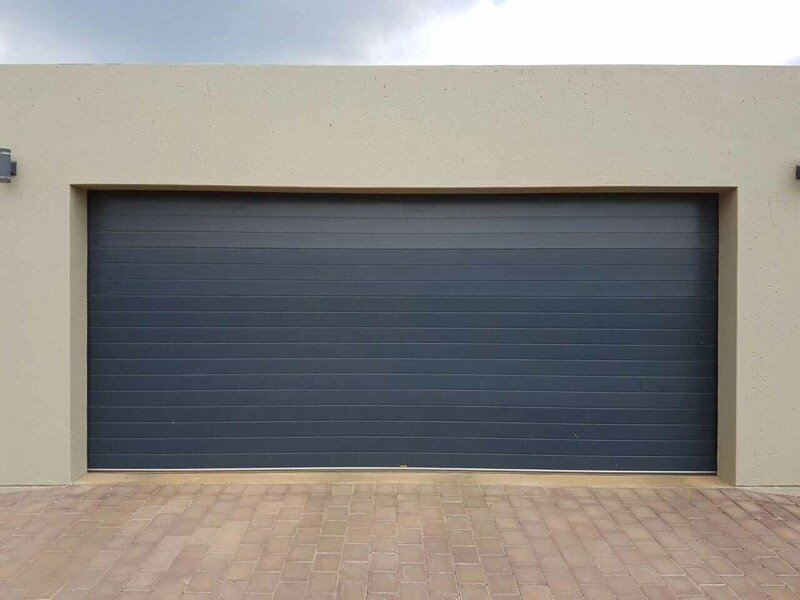 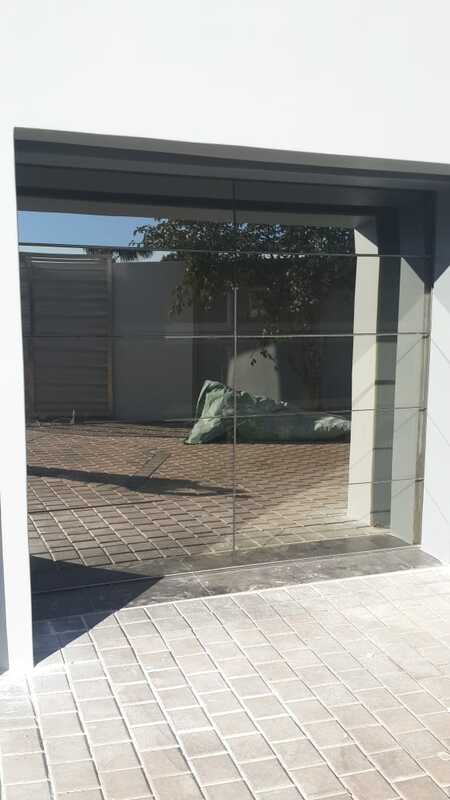 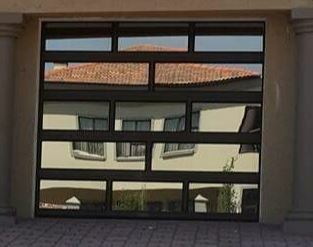 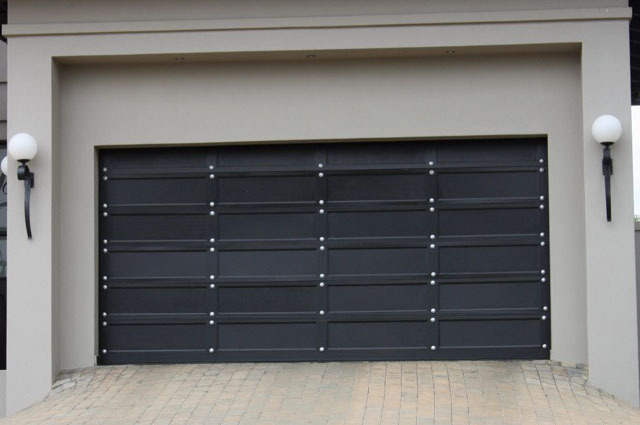 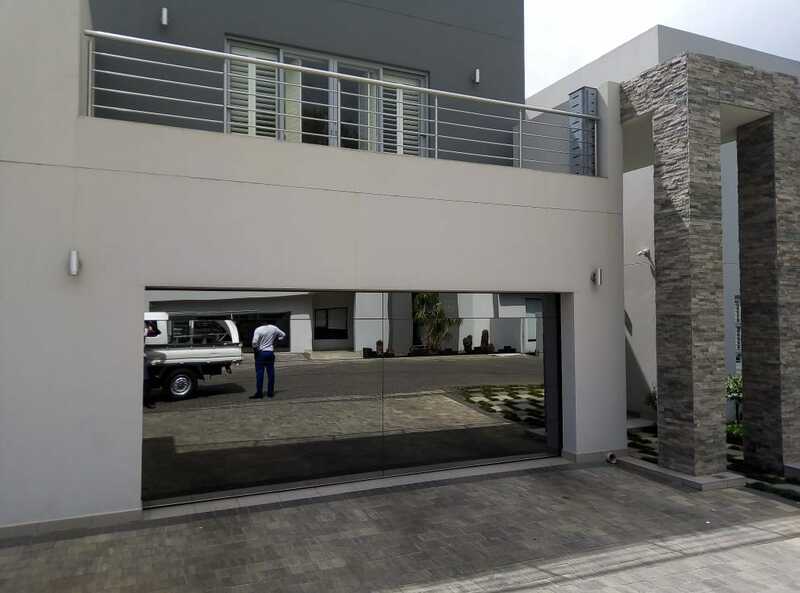 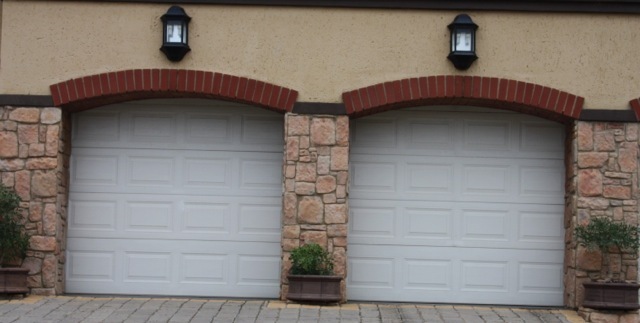 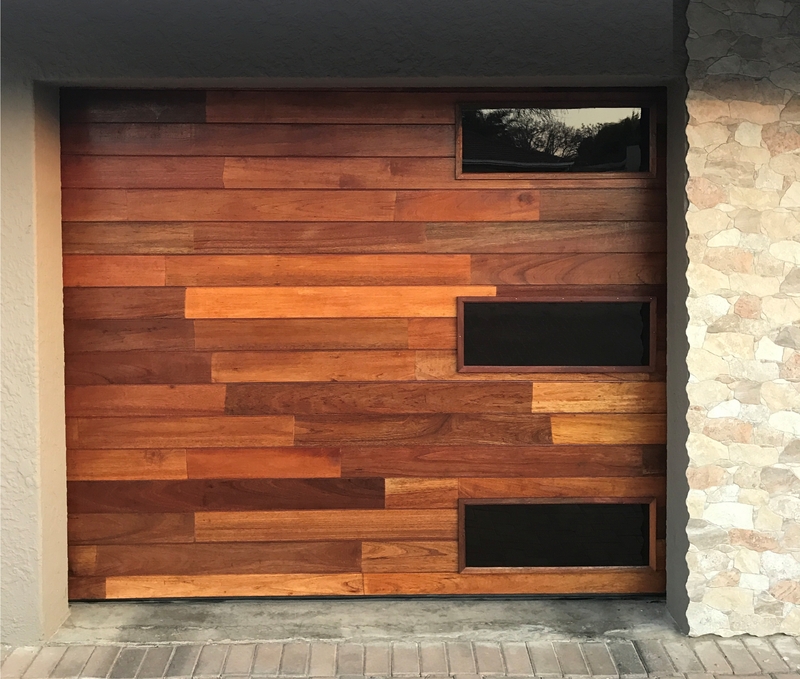 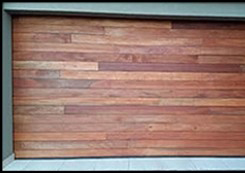 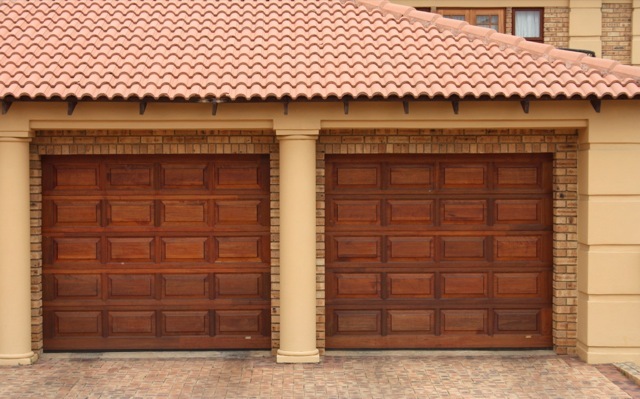 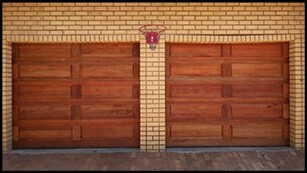 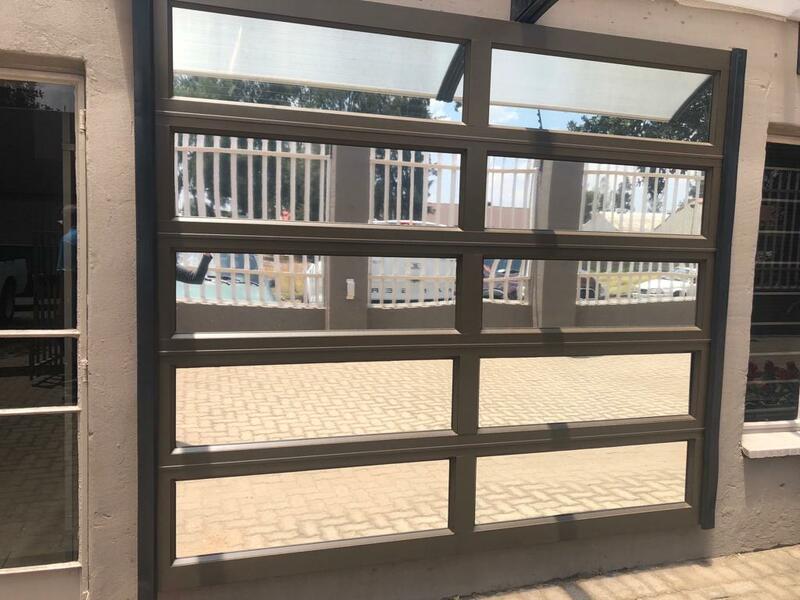 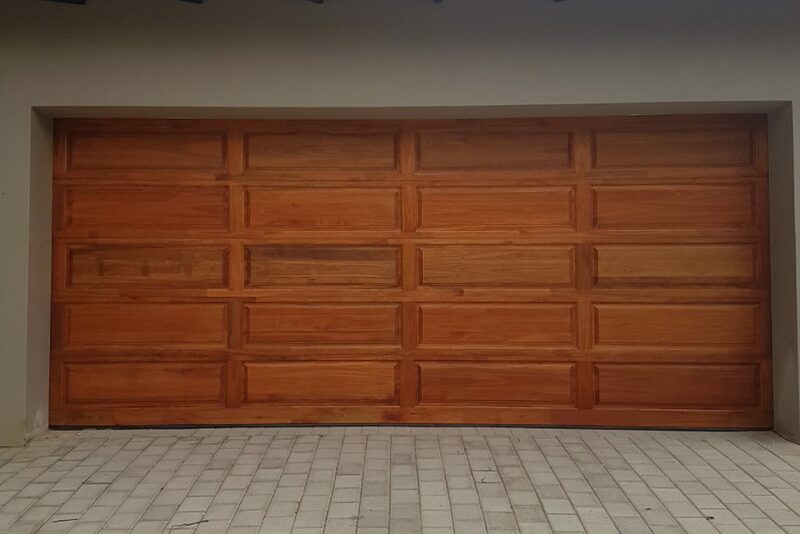 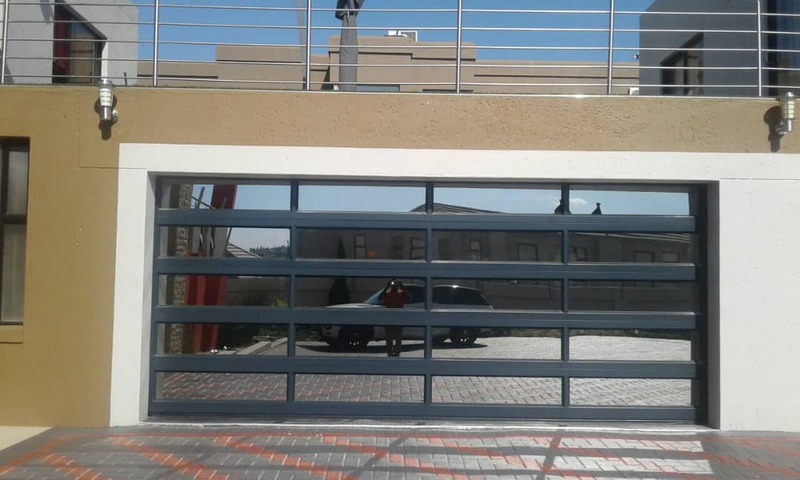 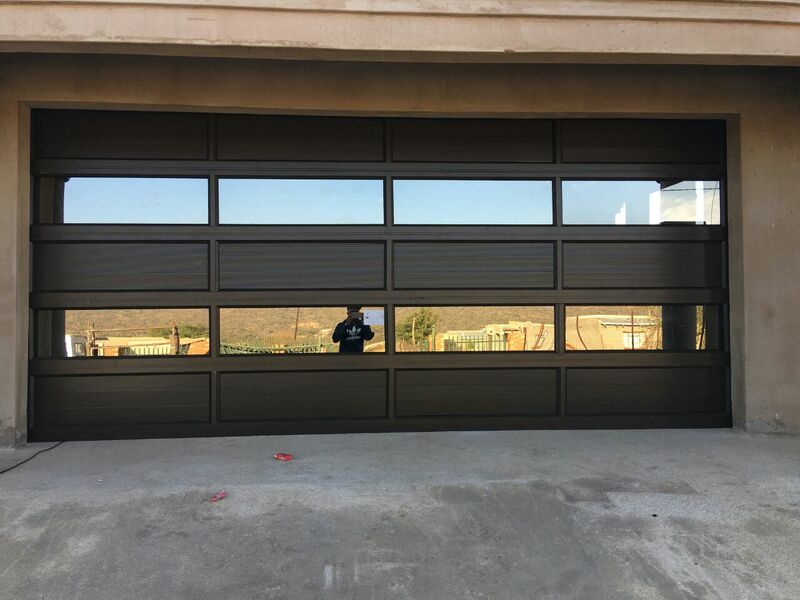 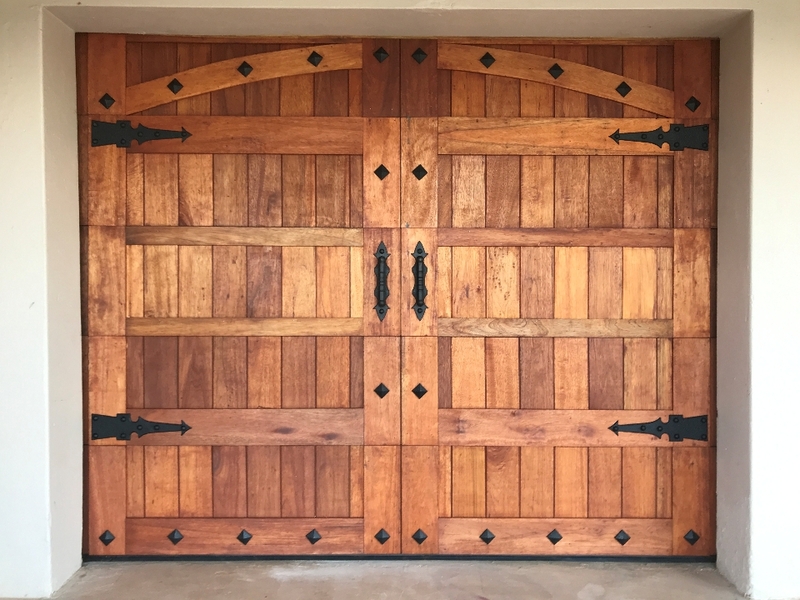 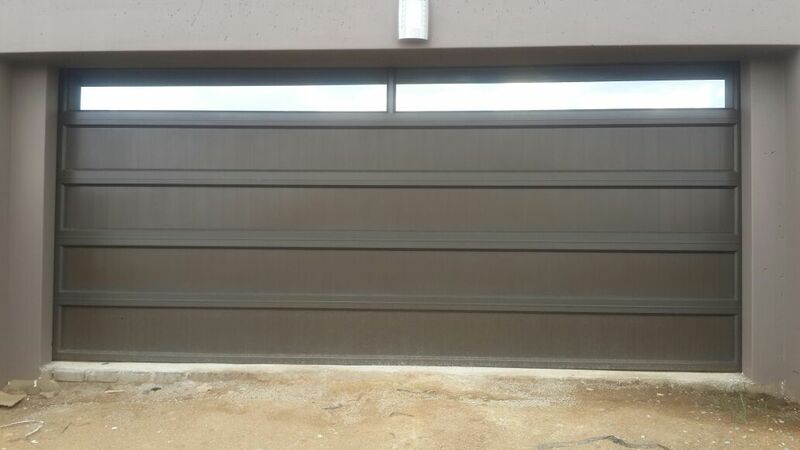 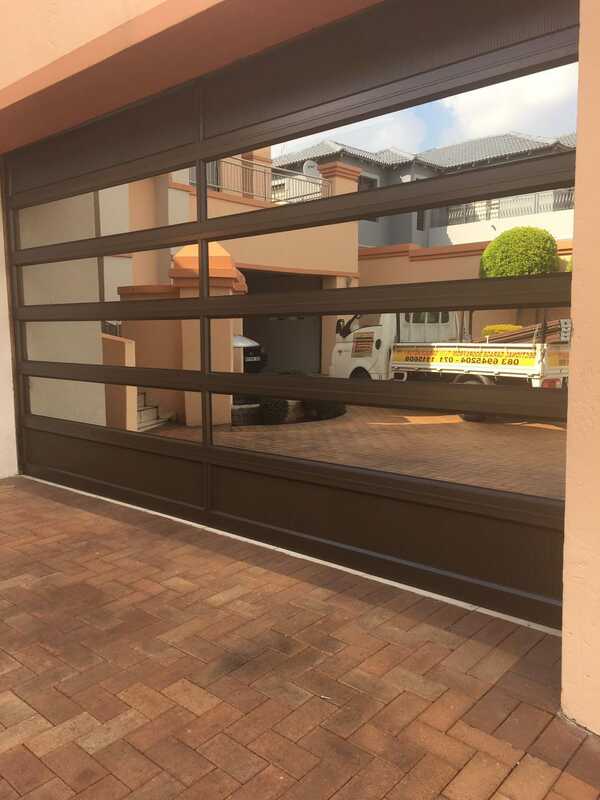 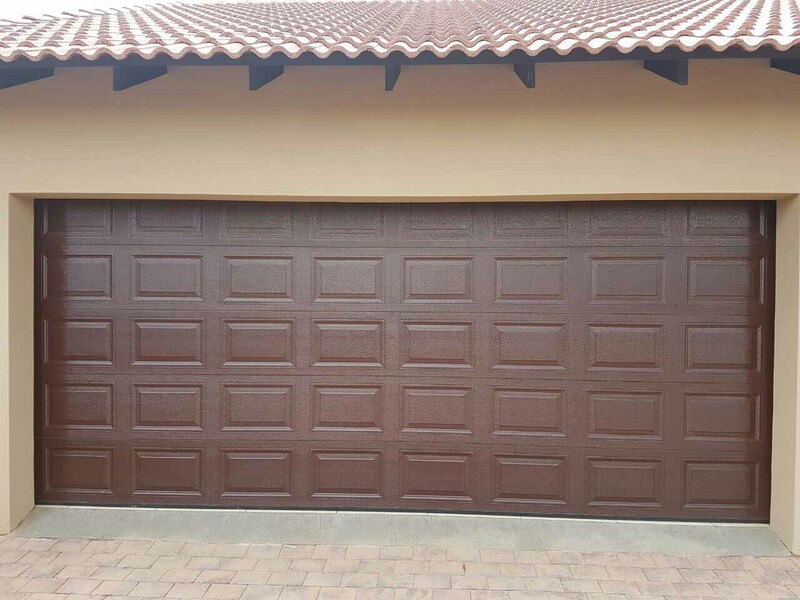 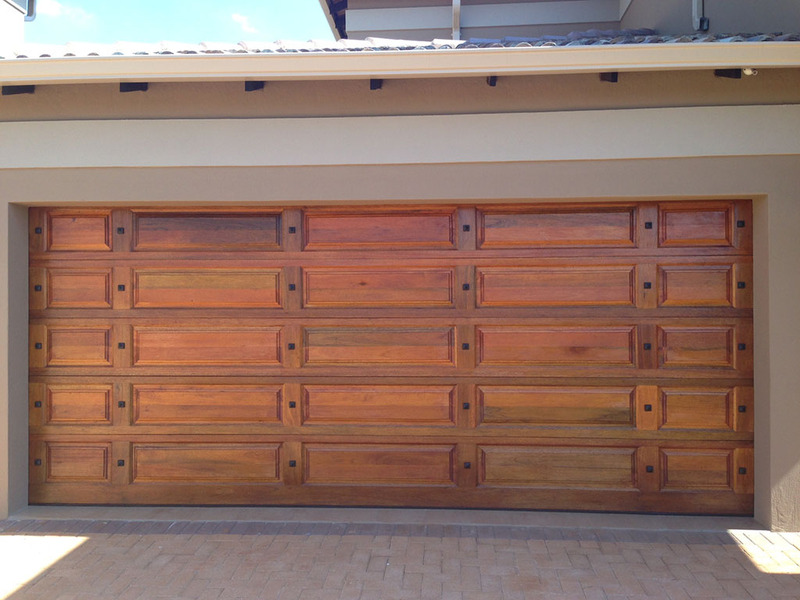 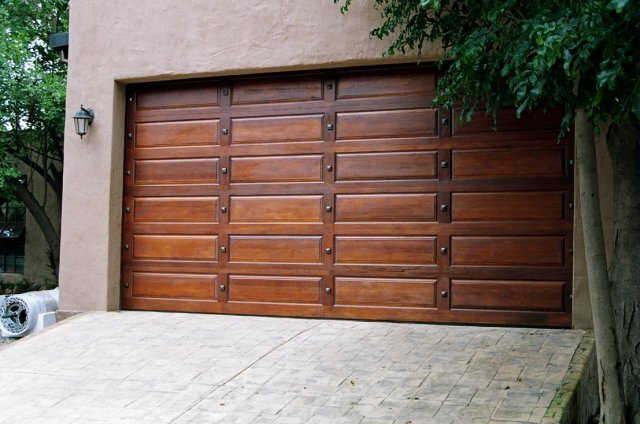 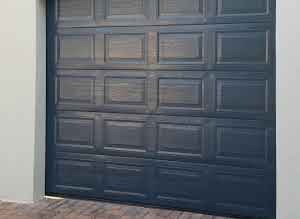 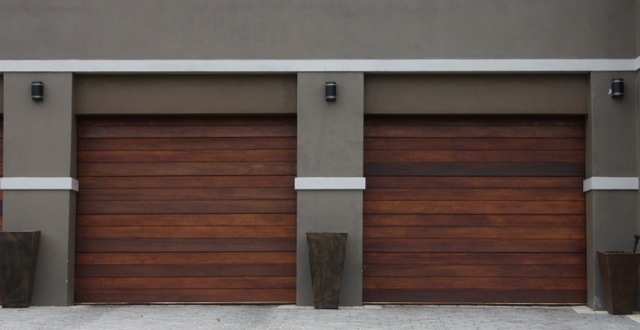 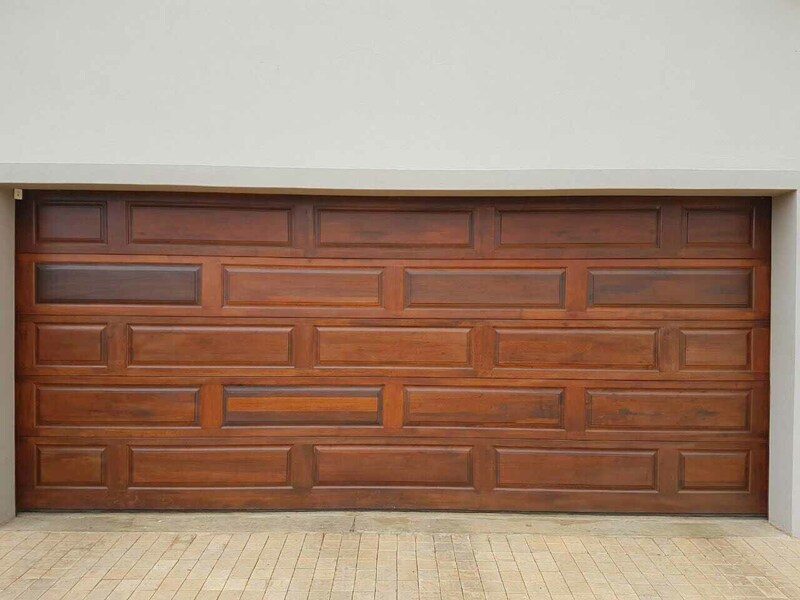 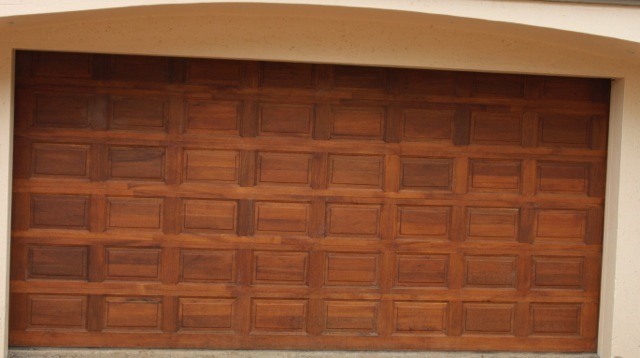 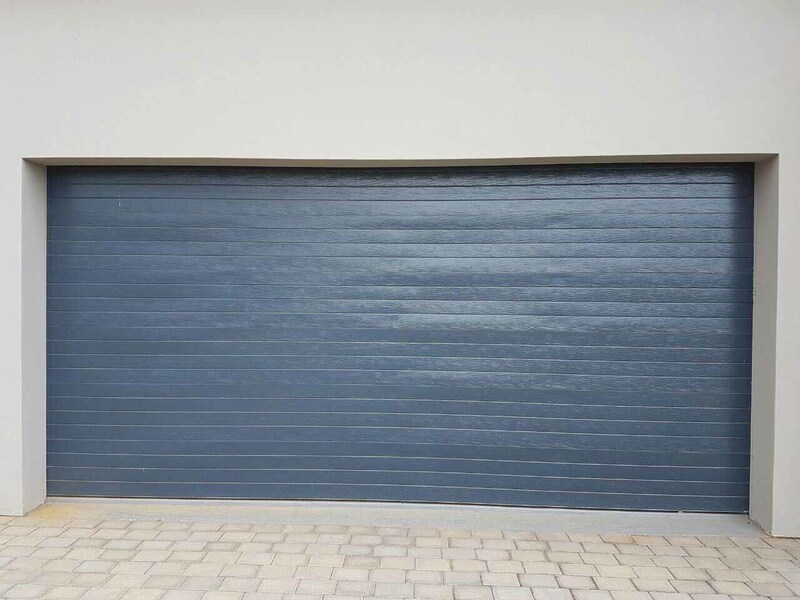 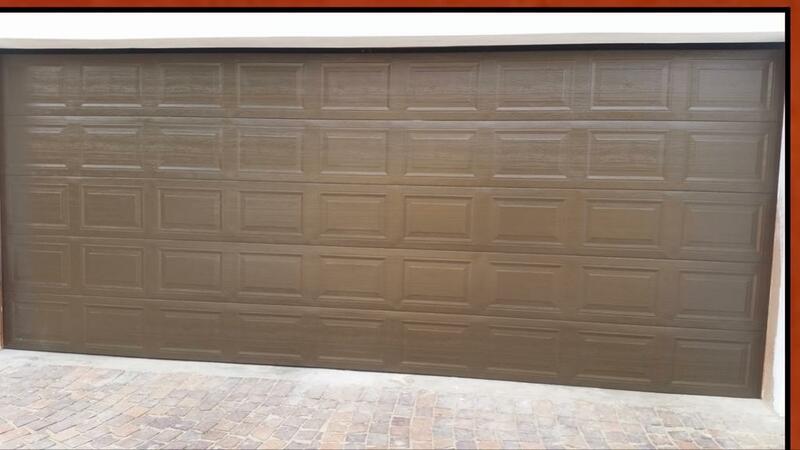 We offer a variety of Garage Doors to choose from & also make custom doors to the size you require. 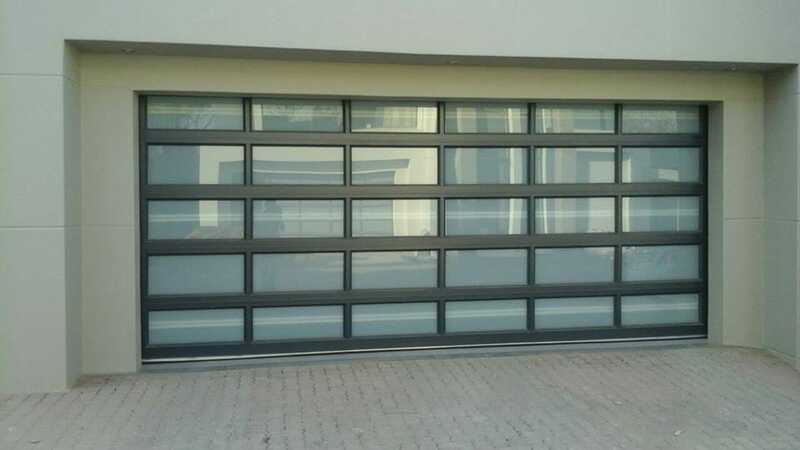 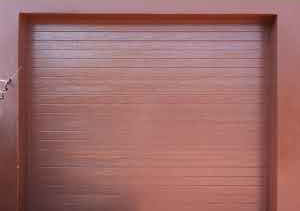 If you have a specific door you would like, you can send us a picture and we can make if for you. 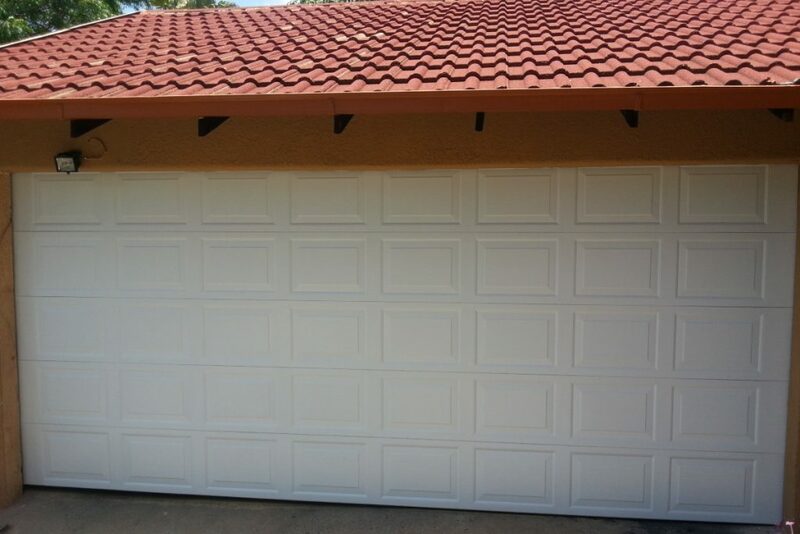 We service Garage Doors. 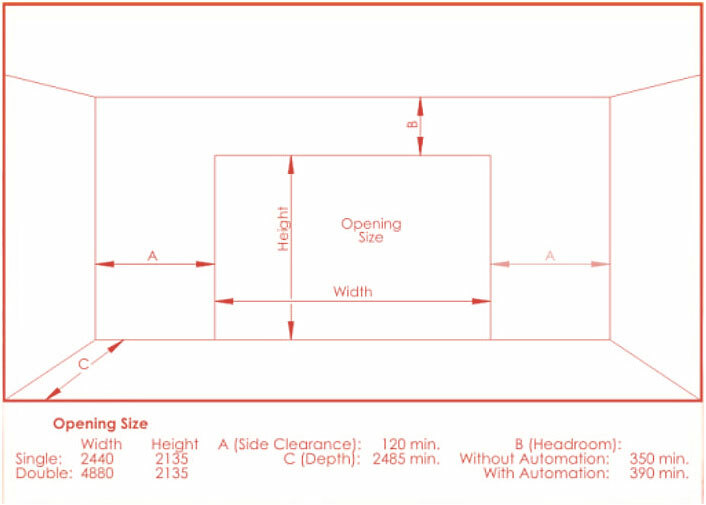 (Check Tension, Apply oil to bearings, Tighten bolts.) 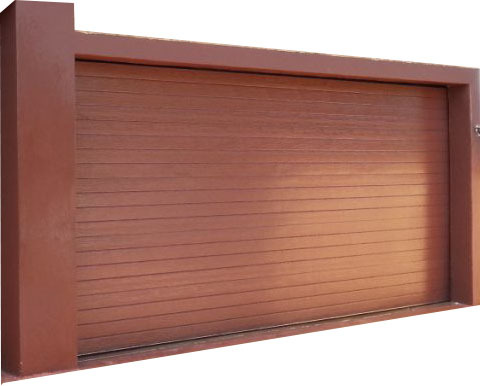 Our Products have a 1 year Guarantee and if we installed the product we will attend to the problem at your premises. 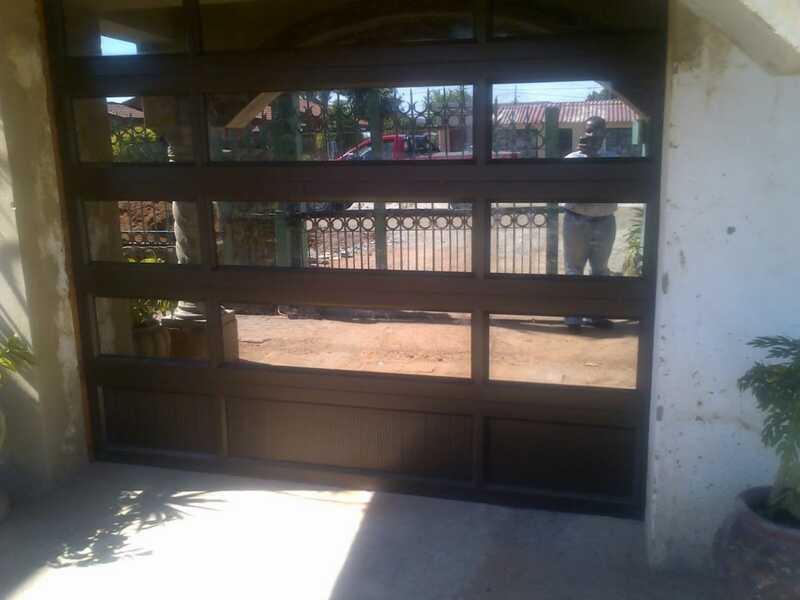 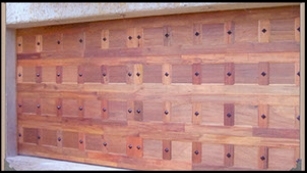 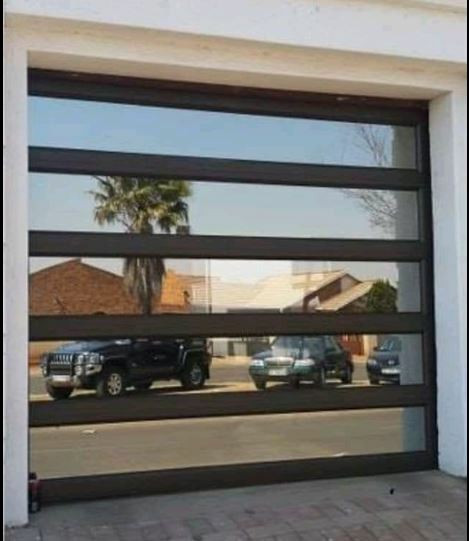 We make Custom Doors to the size you require. 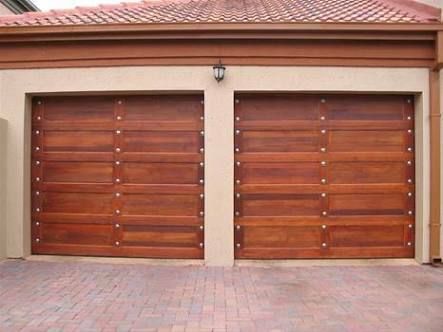 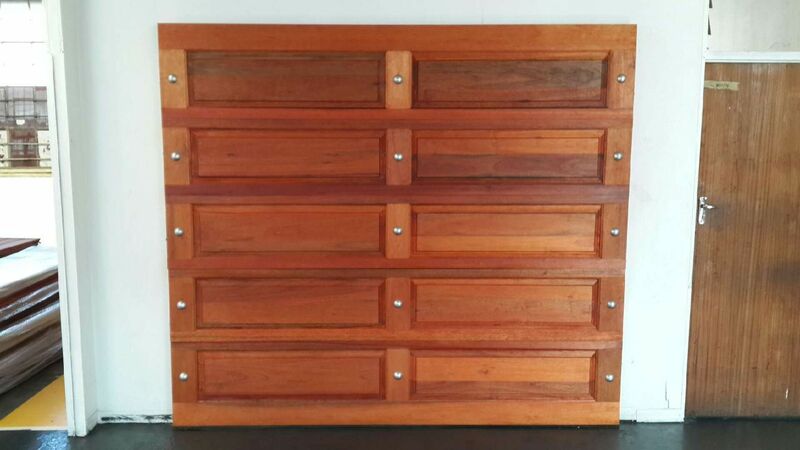 If you send us a picture of a door you would like we can manufacture it for you. 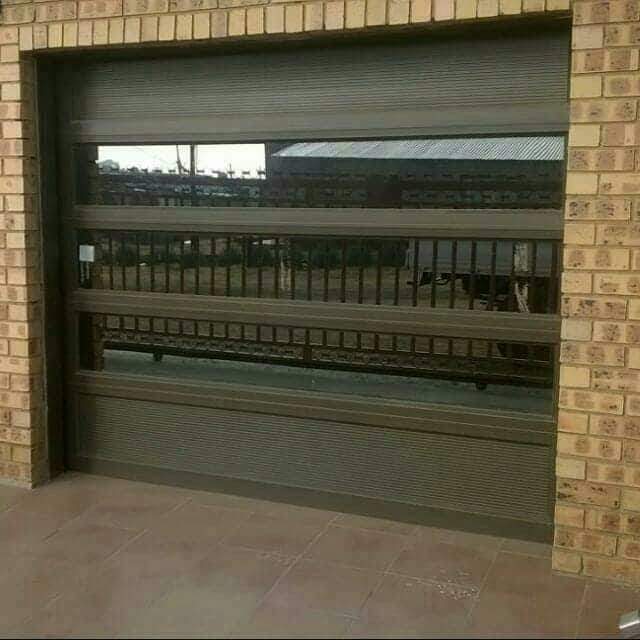 *We come out to your premises for a free quotation. 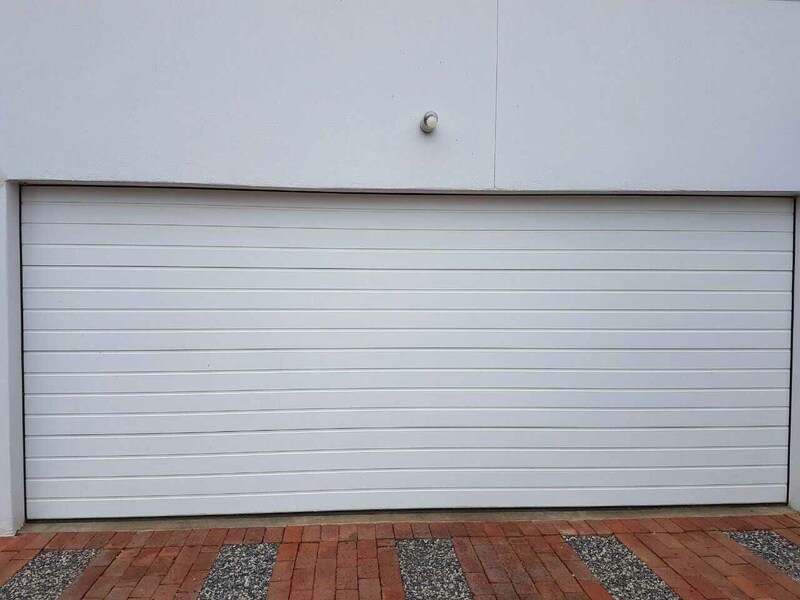 Copyright © 2016 DoorNet, All Rights Reserved.